Resort Property Management offers Big Sky Montana vacation rental homes and condominiums. A travel guide to Glacier National Park written from the perspective of a seasonal employee. Includes cheap flights to Montana airports, detailed hiking and backpacking guide, hiking gear and equipment suggestions, and lodging recommendations. 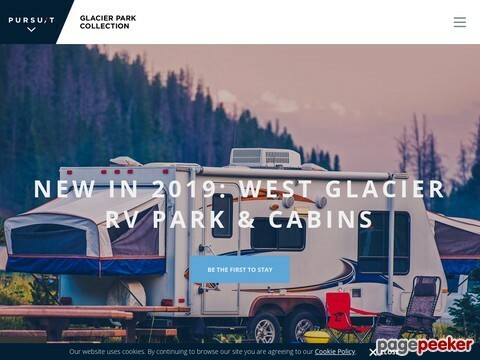 Glacier Park Inc, operating in Glacier National Park, Whitefish, Montana and Waterton National Park. Offering rustic, comfortable, historic and full-service lodges, inns, cabins, & hotels. Book online! Im a Montana enthusiast who loves to experience all that Big Sky Country has to offer.